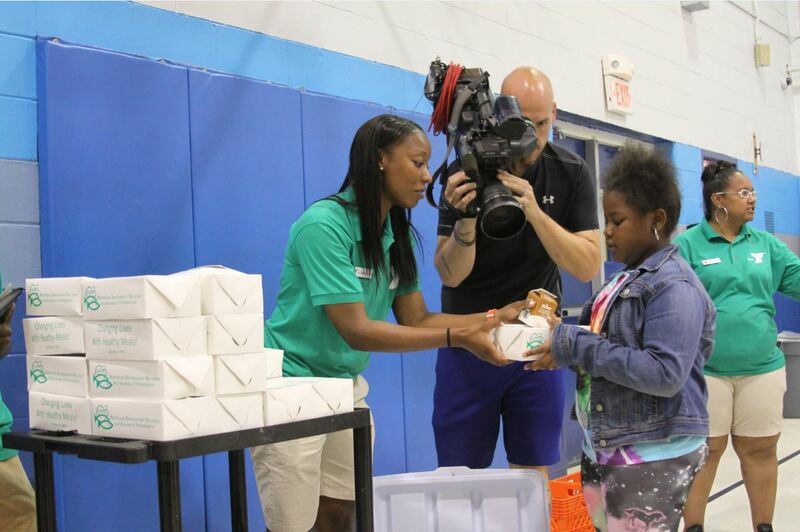 To celebrate the beginning of the Summer Meals Program, Nutritional Development Services (NDS) joined representatives from the U.S. Department of Agriculture, the City of Philadelphia, the Coalition Against Hunger, and the Philadelphia Eagles at the Columbia North YMCA Day Camp for an hour of fun, educational lessons and games followed by a healthy lunch from NDS. 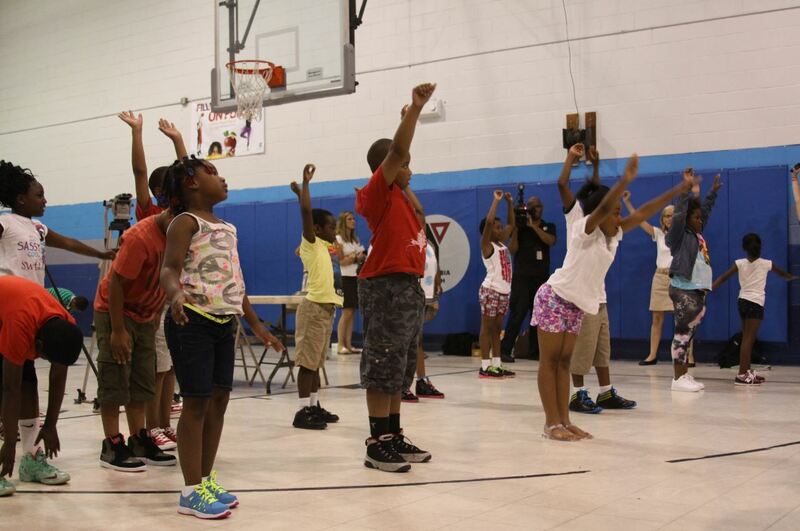 The health and wellness event took place on Monday, June 16, 2014, at the YMCA’s North Broad Street location. 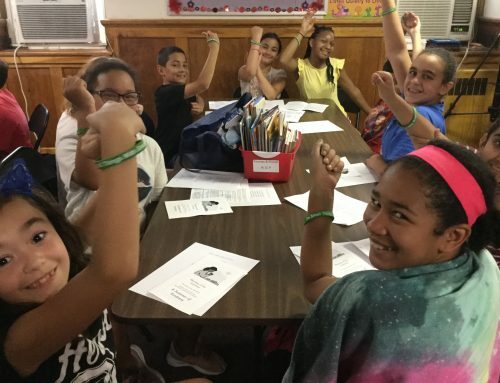 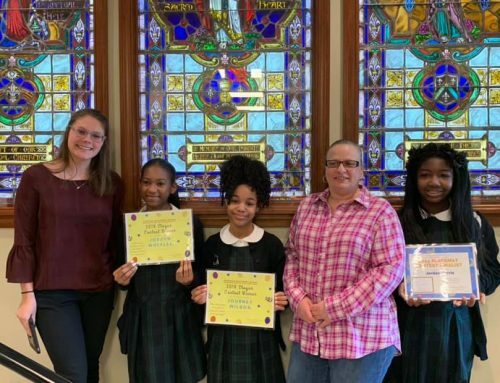 Event speakers, including NDS Assistant Director of Community Relations Anne H. Ayella, taught children the value of eating nutritious meals, emphasized the importance of exercise, and shared information on how to find Summer Meals sites throughout the Philadelphia region. 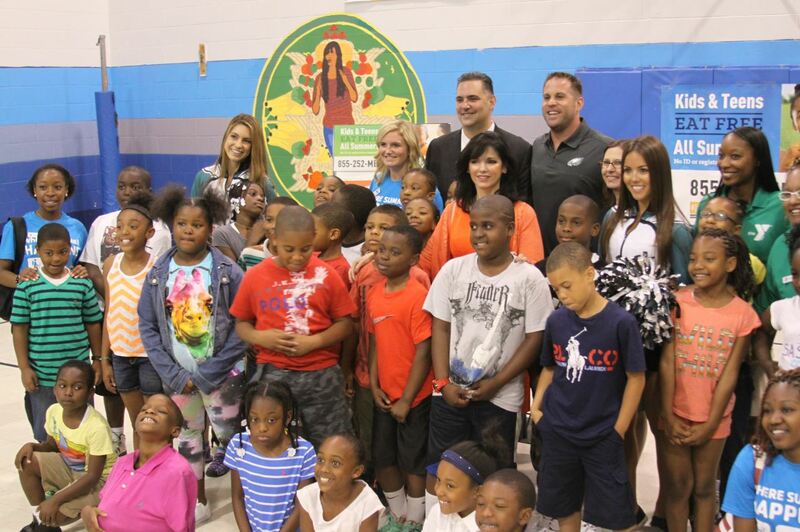 Ending the event, Philadelphia Eagles long snapper Jon Dorenbos and the Eagles cheerleaders led camp children in fun, simple summer exercise routines and encouraged youth throughout the city to stay active while school is out. 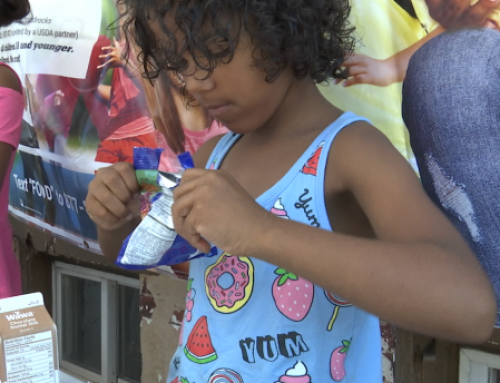 Through the Summer Meals Program, NDS provides over 435,000 nutritious lunches annually, free of cost to children in the Philadelphia area. 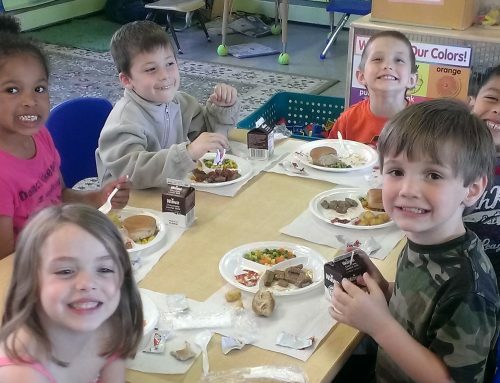 To find a Summer Meals site near you, call 855-252-MEAL.